NotTied is a startup business that provides an online resource for people who are going through or have recently been divorced. Much of the information you’ll find on the web surrounding divorce either has a negative connotation, portrays guilt on those who ‘failed at marriage’, or doesn’t provide a realistic and honest platform about the emotional experience one has when going through divorce. 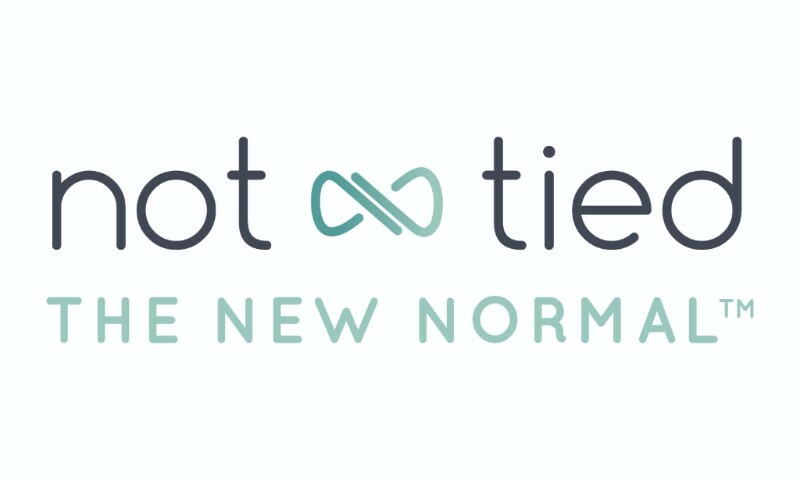 NotTied aims to change that and empower an individual’s mental, physical, and spiritual well-being through their divorce – and eliminate the negative stigma one faces when making this decision. “When a person decides to file for divorce, it is one of the most stressful, life-altering events in their life,” says Founder and CEO Tina Hapner. To develop NotTied, Tina conducted intensive research to understand people’s needs as they go through a divorce. The website officially launched last September and quickly gained a strong following of people who were seeking exactly what NotTied wanted to provide. Following a successful launch, plenty more is on the way. “The second phase of NotTied is focused around developing an online support system that one can lend to those they know have gone through a divorce,” she expressed. 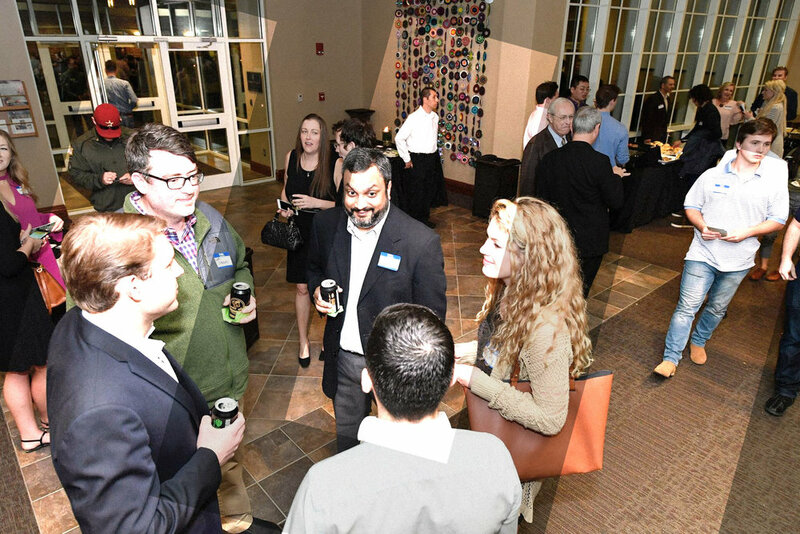 As is the case with many new companies, Tina and her business partner at NotTied have benefitted from connecting with the entrepreneurial community during the startup process. To learn more about NotTied, visit www.NotTied.com.